A Journey to discover the animals which have ruled the seas and lakes from 450 million years ago to this day. 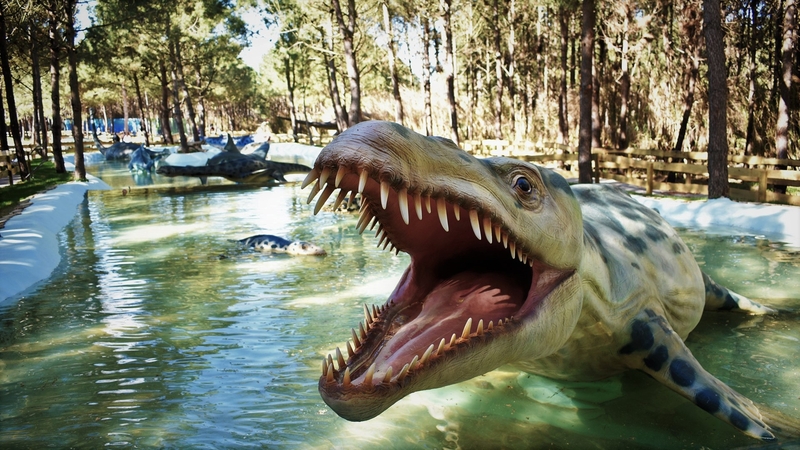 From the giant Megalodon to the terrible sarcosuchus, start a journey to the depths of the seas, oceans and other aquatic environments.  Discover Dino Parque. 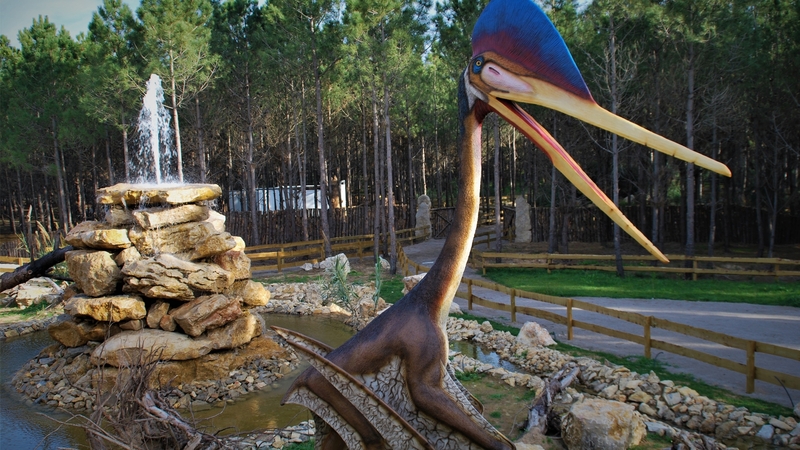 This dinosaur theme park in Portugal can be found in Lourinhã and awaits your visit. 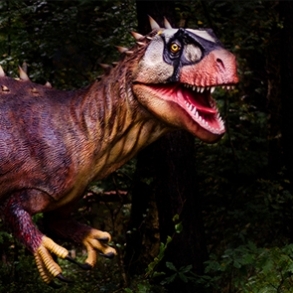 Walk by the Tyrannosaurus and Triceratops and discover more about the dinosaurs in this Jurassic Park of Lourinhã. 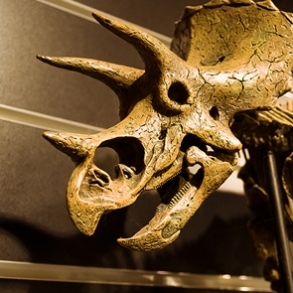 Book your visit to the newly opened dinosaur park in Lourinhã.  Enter the dinosaur world. 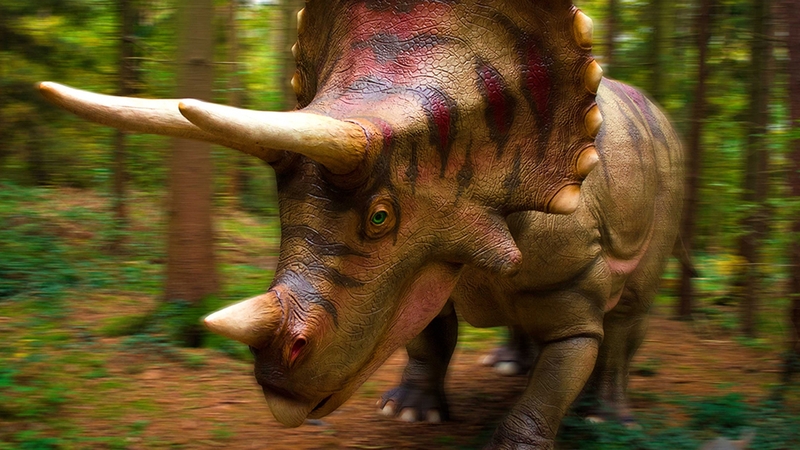 In the largest dinosaur theme park in Portugal and in Europe you will learn all about the incredible history and evolution of these fascinating animals. 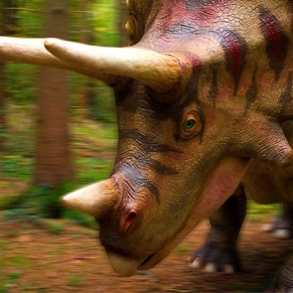 Bring the whole family and discover the amazing dinosaur world at Dino Parque Lourinhã. 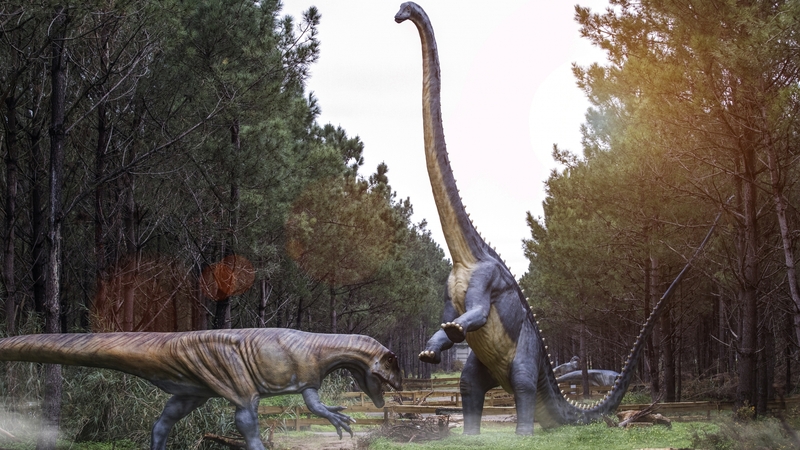 At Dino Parque Lourinhã, Europe’s largest dinosaur park, open every day in Lourinhã, you will learn about the biggest and most important dinosaurs discovered in Lourinhã. 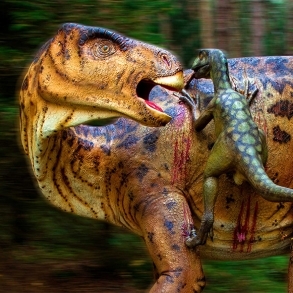 Take a trip back in time and share fantastic adventures among dinosaurs with your family.